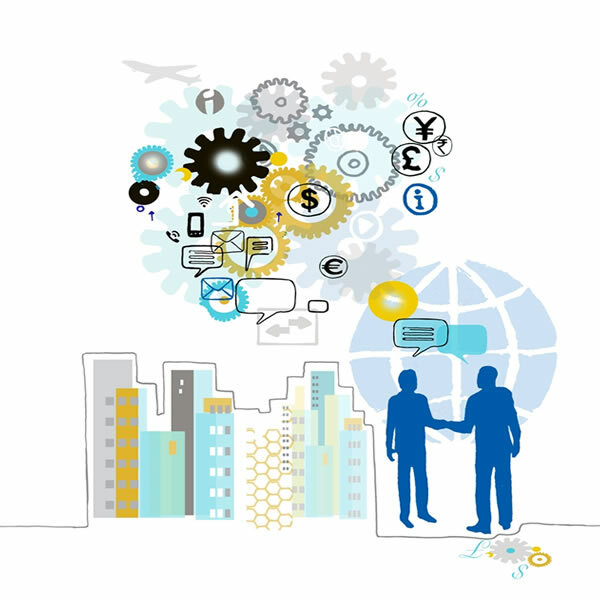 A&BA Group is a company specialized in the fields of audit, tax, advisory and accounting services. 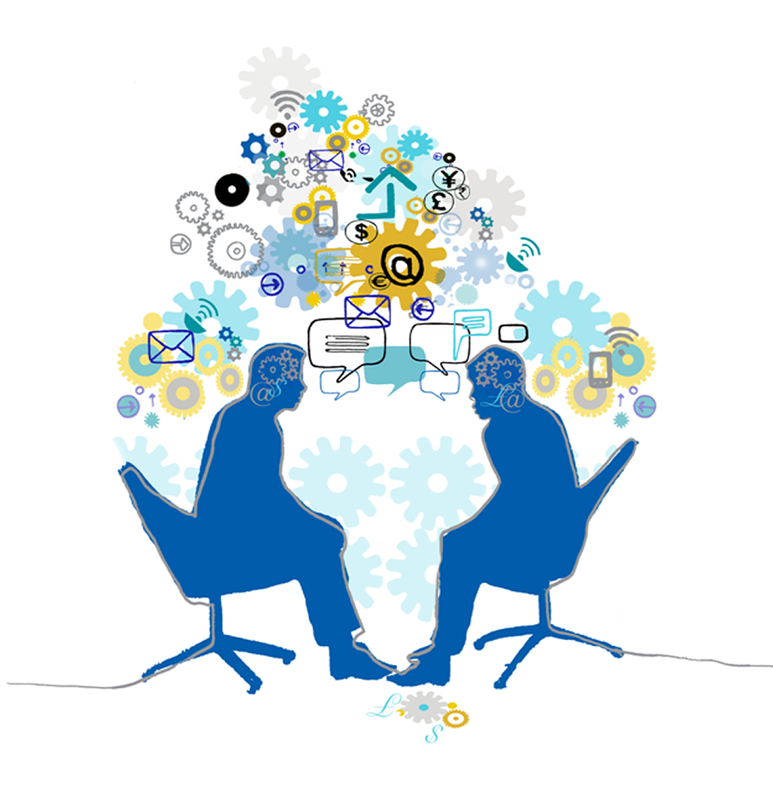 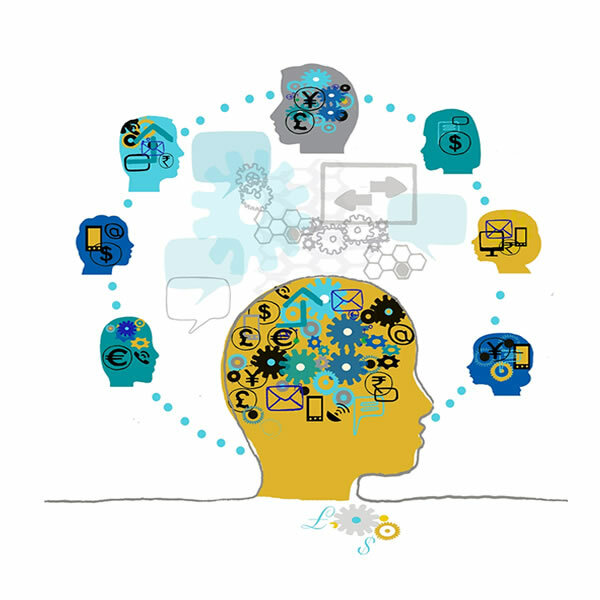 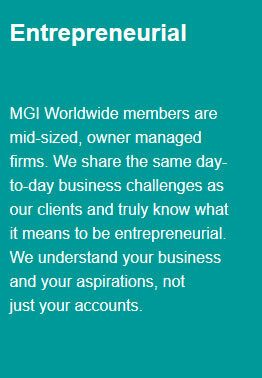 MGI Worldwide is a network of independent audit, tax, accounting and consulting firms. 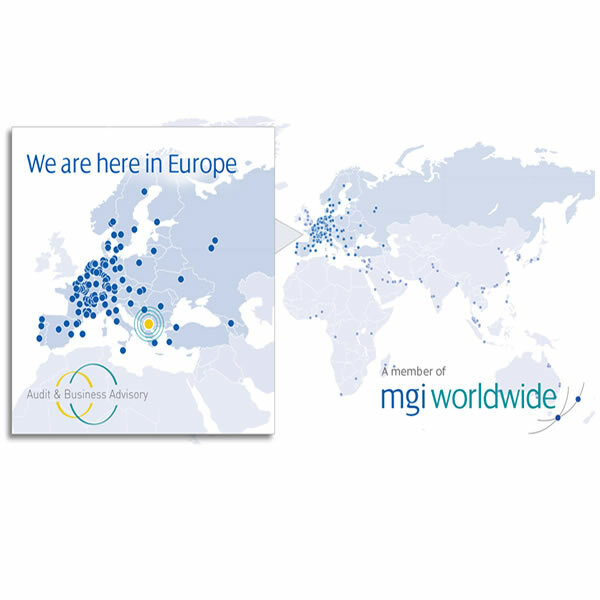 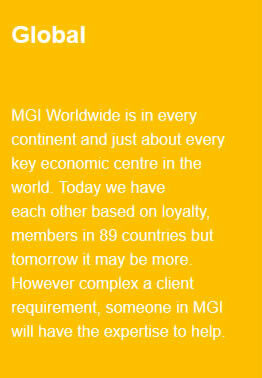 MGI Worldwide does not provide any services and its member firms are not an internationalpartnership. 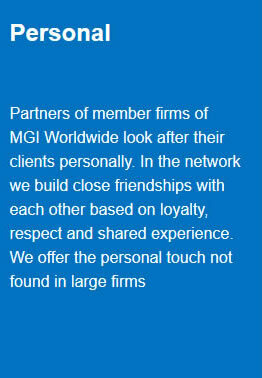 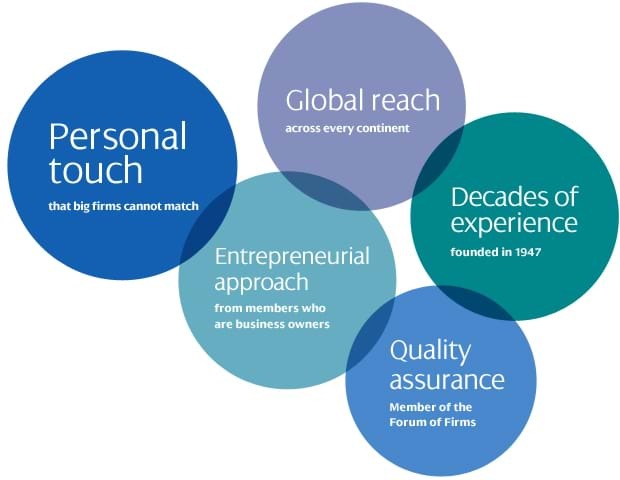 Each member firm is a separate entity and neither MGI Worldwide nor anymember firm accepts responsibility for the activities, work, opinions or services of any othermember firm.